Put the sparkle back into your cooking appliances from sunny Southend’s most trusted local oven cleaning company! Essex Ovencleaners work 6 days a week to provide the very best specialist oven cleaning service to property owners in and around Southend-on-Sea. 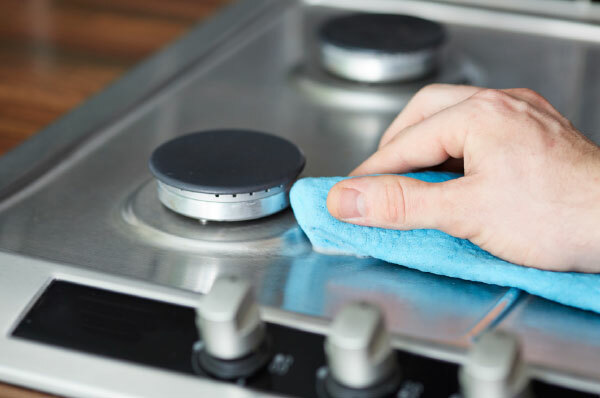 Our suite of cleaning services is suitable for all types of ovens and hobs, plus extractor fans, and white goods. We can also make sure your barbeque is gleaming too ready for the next sunny spell by the sea.